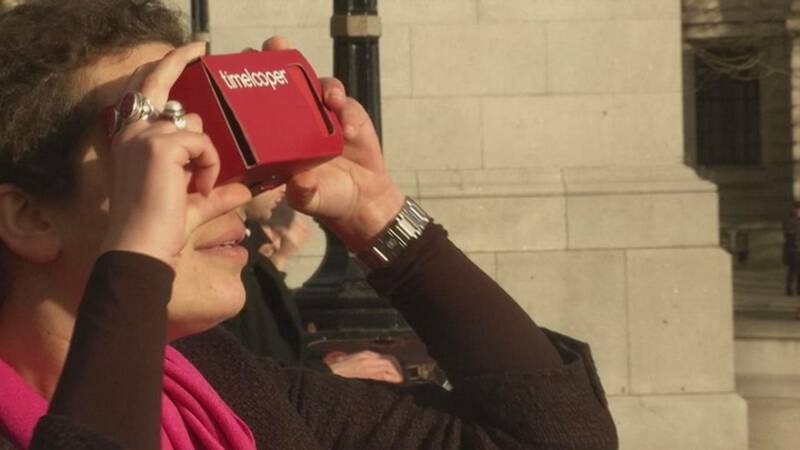 Thanks to a new virtual reality app users can visit some of London’s historic buildings and miraculously travel back in time to experience the building in a different epoch. All you need is a smartphone and a cardboard headset. The smartphone’s built-in motion detection allows time travelers to move their gaze around the virtual world. The videos are location-based, meaning visitors must visit the sites to unlock the historical experiences. The app is a useful tool for those in the tourist industry. At St. Paul’s Cathedral, Timelooper users travel back to the Great Fire of London of 1666. The fire burned for four days, destroying over 13,000 houses. Timelooper plans next to launch in New York City this April.